WILD and wet weather did not deter Northern Beaches Cycling Club riders from participating in three events last weekend. 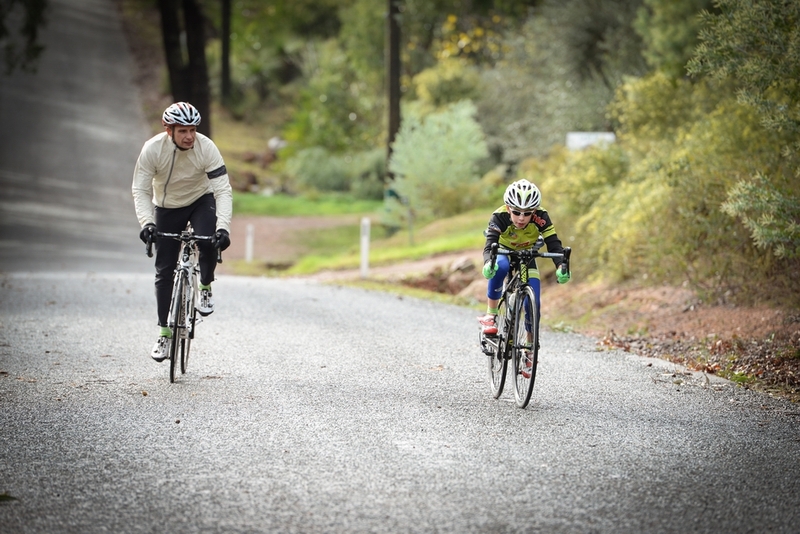 Midland Cycling Club hosted an individual time trial and graded road racing at Pickering Brook. The previous day’s storm provided slick road, strewn with debris. This, combined with intermittent squalls, ensured a challenging racing circuit. Curtis Atkinson was the youngest club participant at 11-years-old. John O’Boyle placed seventh in C grade. Masters racing was held at Chidlow, where Neil Vroomans finished an impressive sixth after being elevated from D to C grade. Edward Rose was the best placed Northern Beaches rider finishing second in E Grade. Rose raced Cyclocross at Guildford immediately after. There has been a surge of interest from club members in the growing winter sport. 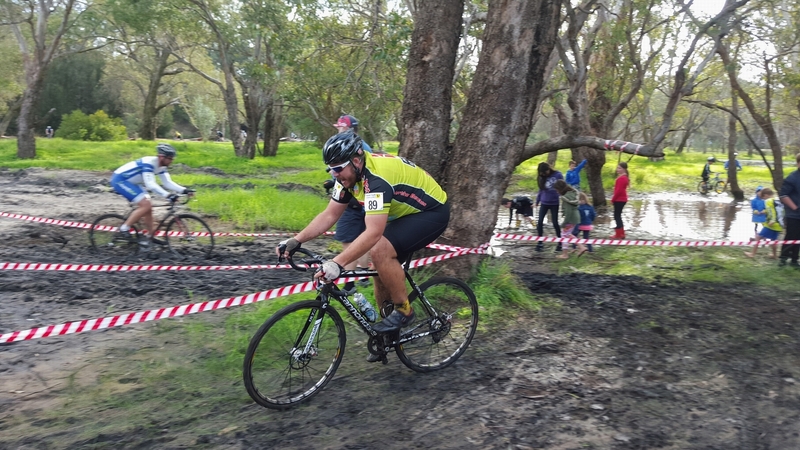 Popular in Europe and growing in popularity in Western Australia, Cyclocross is a form of bike racing that requires traversing a range of terrains and hurdles, which force riders to dismount and remount each lap. The wet weather provided a challenging muddy course. Richard Reeves was the best placed of Northern Beaches riders, finishing 12th in B grade.